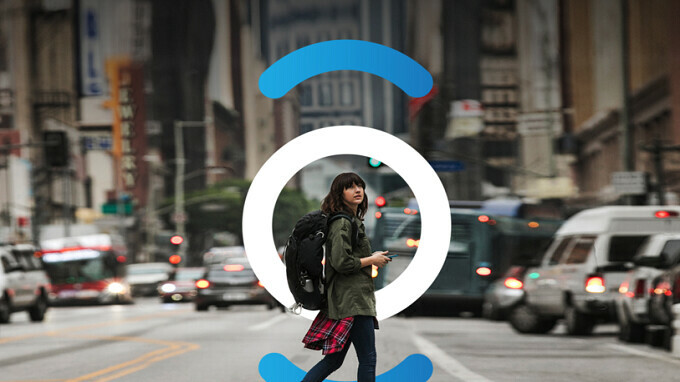 Comcast's Xfinity Mobile is a "hybrid" MVNO that uses Xfinity's ubiquitous Wi-Fi hotspots. When a Wi-Fi connection cannot be found, Verizon's 4G LTE network is employed. According to an email sent to Xfinity subscribers, changes are taking place over the next few weeks related to streaming video resolution and data speeds for personal hotspots. Xfinity Mobile is dropping its default resolution on streaming video over cellular to 480p. While this is considered "CD quality," the current standard resolution for subscribers is 720p. In the email, the MVNO says that it is doing this to conserve data for its customers who pay by the Gig. Xfinity Mobile is also cutting the resolution to unlimited subscribers so that it will take longer for them to reach the monthly 20GB data cap. Once an unlimited subscriber consumes 20GB of data in a month, his data speed is throttled to 1.5Mbps download/750 Kbps upload. Keep in mind that streaming video over Wi-Fi will remain at 720p. If you are an Xfinity Mobile subscriber, pay attention to this paragraph. Later this year, 720p video over cellular will return as a "fee-based option." In other words, if you want the same video quality that you currently have, you're going to have to crack your wallet open a little wider. Now here is something you can do to put off this change; until this policy is put into place, you can have 720p remain the standard for your Xfinity Mobile plan by requesting it for the interim. So we would suggest that you get on your handset right now and tell Xfinity Mobile that you still want 720p video until the change is officially made. And wait, there's more. Shortly, personal hotspot speeds for unlimited customers will not exceed 600Kbps.. Again, Xfinity Mobile says that it is doing this to keep subscribers under the 20GB monthly data cap. By the Gig customers will still be able to use their personal hotspots with 4G data speeds. Xfinity Mobile charges $45 a month for unlimited talk, text and data. Subscribers can also choose to pay $12 for each GB of shared data that they expect to use. With millions of Wi-Fi hotspots available, paying for data ala carte could result in a sharply reduced monthly wireless bill for some users. Remind me what is the benefit of using Xfinity Mobile, as opposed to Sprint, T-Mobile or any of their Prepaid services? Higher price? Not a lot handset can work on their network and more. I can use 1080p vid and unlimited full speed hotspot for only $5 per GB on Republic Wireless.